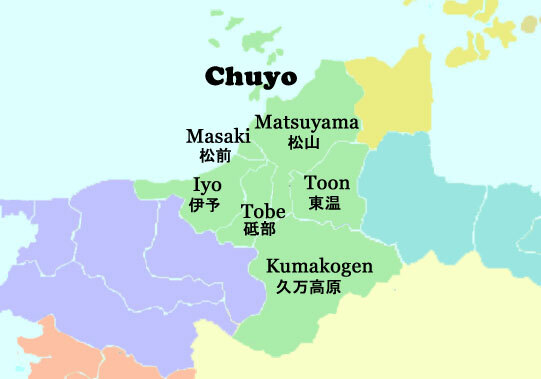 Incorporating the small range of towns that make up Kumakogen and Toon City. 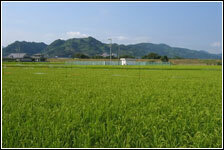 Over the years, the city of Iyo (named after an old name of Ehime) started acquring many of the nearby regions. Presently, Tobe and Masaki now fall under the juridstiction of Iyo. 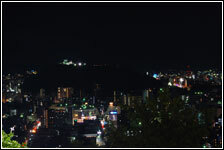 Matsuyama is the largest city in Ehime, and both the capital of Ehime and Shikoku. 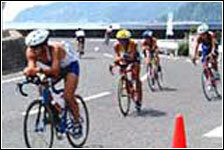 It is the main hub for a lot of activities in Ehime. 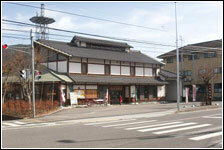 Information on Hojo and Nakajima.